The design and allocation of credits over courses are made to give the students a comprehensive understanding of the origin, development Christian Ethics. 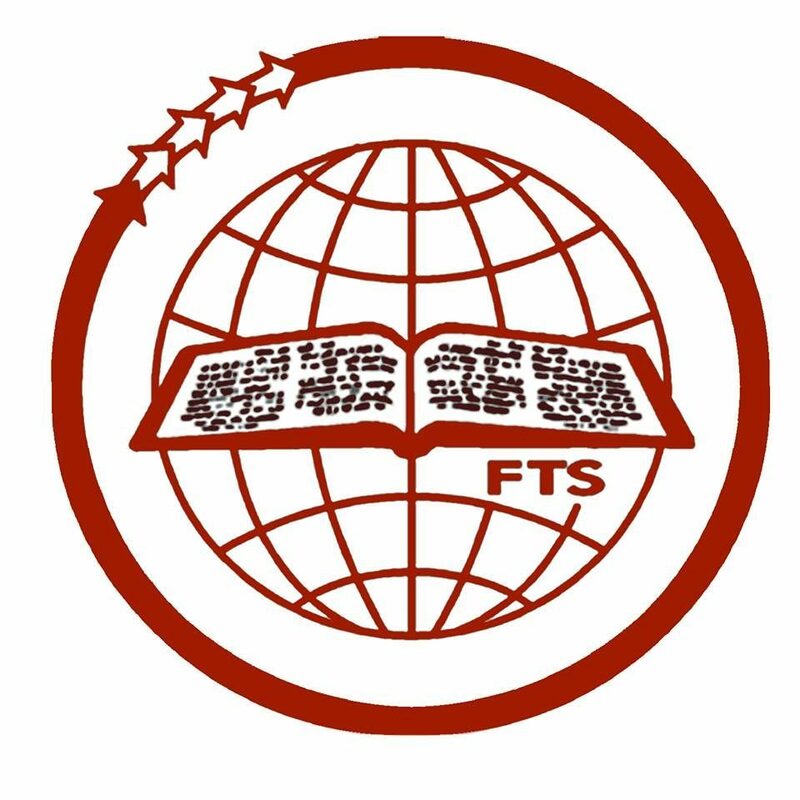 The overall aim of the programme is equip the students to become scriptural committed, theologically proficient and socially relevant ministers. The courses are designed with an aim to equip the students to have an in-depth understanding on the basic ethical methodology and Biblical Foundation of ethics. To equip the students to explore the social realities around us (analysis of socio economic and political structure) and the issues involved in order to make them aware of the need to respond creatively to them. There is no Biblical language requirements for admission.